Yankees baseball is back! It’s really back! Today is Opening Day and the first season in this team’s championship window of opportunity. It’s a beautiful day. 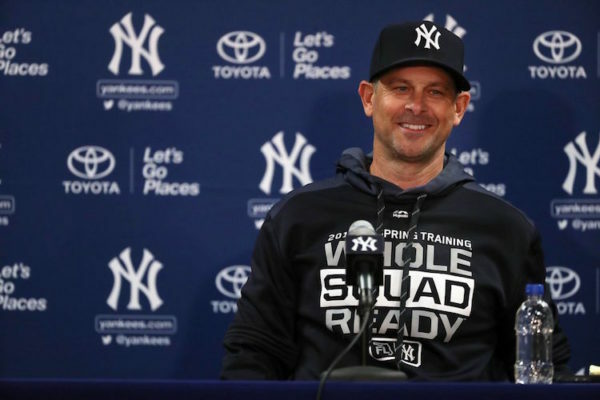 Scott Reinen of Bronx Pinstripes joined me to talk about how we got through the offseason, the Yankees’ decision to not sign any of the top free agents, the organization putting an end to the no-extension policy, the worrisome starting rotation, expectations for Aaron Boone in his second season as manager and the Yankees’ need to get off to a good start. Keefe To The City Podcast intro song by American Idol winner Nick Fradiani.